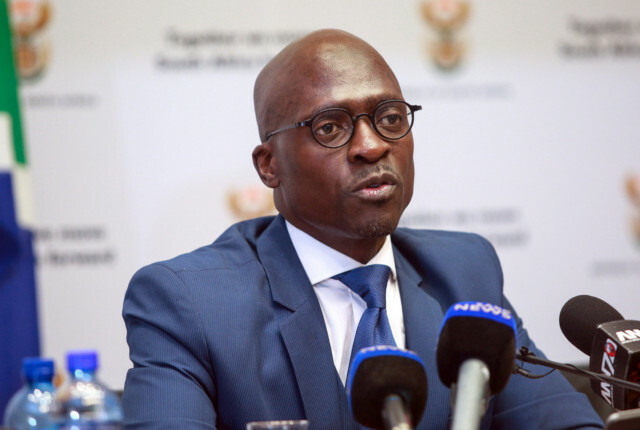 Finance minister Malusi Gigaba has announced that South Africa will see its first VAT rate increase for the first time in 25 years. As of 1 April 2018, the effective VAT rate will rise from 14% to 15% adding approximately R22,9 billion to the fiscus, Gigaba said in his budget speech on Wednesday. “In developing these tax proposals, government reviewed the potential contributions from the three major tax instruments which raise over 80% of our revenue; personal and corporate income tax and VAT,” Gigaba said. “We have increased personal income tax significantly in recent years, particularly at the higher income bands, and our corporate tax is high by international standards. We have not adjusted VAT since 1993, and it is low compared to some of our peers. “We therefore decided that increasing VAT was unavoidable if we are to maintain the integrity of our public finances,” he said. In an analysis of the changes, Kwaku Koranteng acting head of Absa Asset Consulting said that the increase to the VAT rate was somewhat surprising. “While there have been talks of VAT increases prior to the Budget speech as presented by the Finance Minister today, the across the board rise to 15 percent on all goods and services is somewhat of a surprise, but arguably the most effective way of raising revenue,” Koranteng said. “It does mean however that general inflation will increase and the average consumers’ pockets will be hit the hardest. 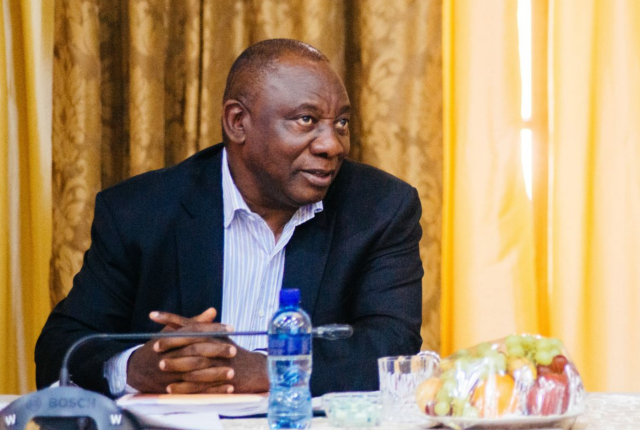 “The VAT increase has an unpopular social element given that it has a bigger impact on the lower to middle income market, while at the same time our VAT rate is below the global average, therefore the increase is somewhat justifiable in addressing the fiscal gap,” he said. 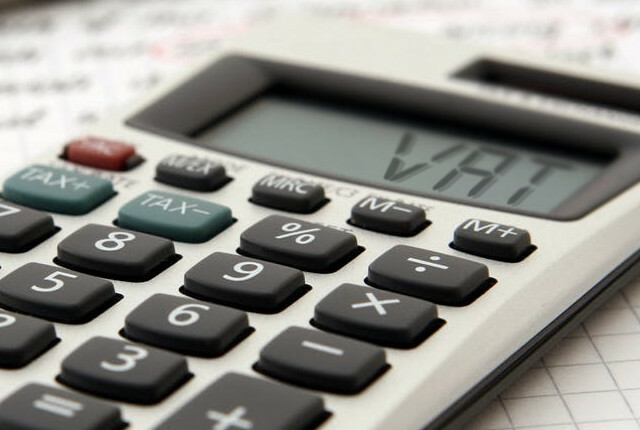 The VAT rate has been seen as a major point of contention in South Africa’s budget, with analysts believing that despite an increase being necessary its effect is most likely to be felt by lower-income South African households the most. However Gigaba said that the current zero-rating of basic food items such as maize meal, brown bread, dried beans and rice will limit the impact on the poorest households. “Some relief will (also) be provided for lower income individuals through an increase in the bottom three personal income tax brackets and the rebates,” he said.